Venice (Italian: Venezia) is one of the most beautiful and interesting places in the world. It is a city in Italy which has canals and linked bridges within the city connecting small islands and areas that makes it a unique city. After Paris, second dream destination of mine is Venice. 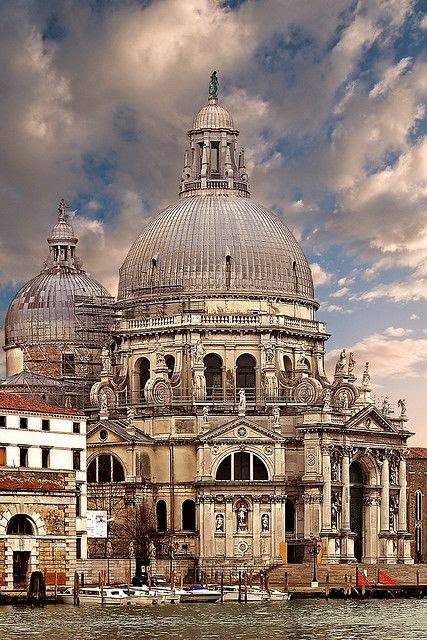 If you are planning a trip to Venice then read on these 5 must-dos in Venice. At the piazza San Marco, you can see St. Mark's Basilica, Doge's Palace, and Torre dell'Orologio, a clock tower. No trip to Venice is complete without a punt down one of the city's picturesque waterways in a iconic gondola. Head to Vittorio Costantini for exquisite glass and original lams, Martinuzzi for real local lace, Gaggio for fine fabrics and Attombri for sumptuous jewellery. Board a vaporetto which a rounded 23-passenger boat, for a three and a half Kms trip that provides a superb introduction to Venice. Try traditional dishes from the Veneto, Antica Adelaide and Vini da Gigio.